The Gaston Christian Fun Run is kicking off in just 3 WEEKS! This year, we’re raising funds for an ACTIVITY SCHOOL BUS, and we need your help! This video explains how our #Boosterthon fundraiser works. Boosterthon In A Nutshell from Boosterthon Fun Run on Vimeo. Parents! This year’s fundraiser is the Gaston Christian Fun Run and Color Run! It’s an 8-day program that kicks off with a Pep Rally on Monday, February 25th. Families will then gather pledges for every lap your student runs (30-35 laps), and we’ll celebrate at the Fun Run on Wednesday, March 6th. Middle School will also be participating in the Color Run and getting flat donations! 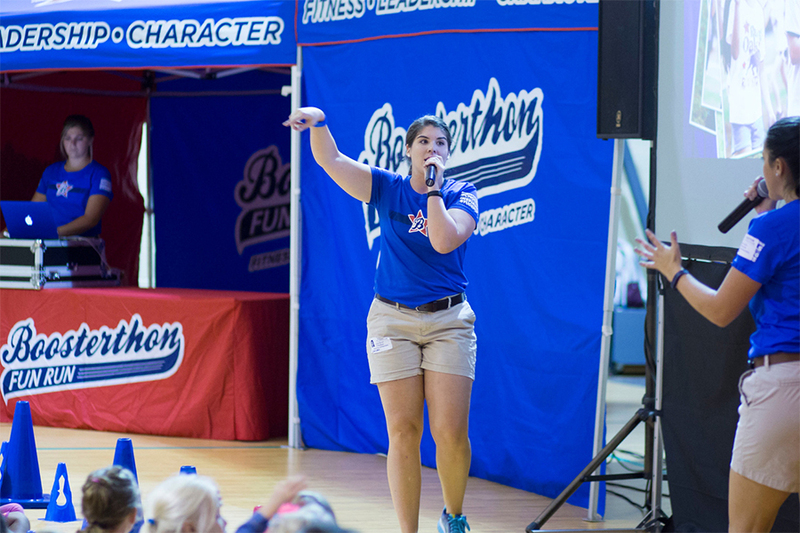 With our big goal of raising $50,000 for an ACTIVITY SCHOOL BUS, we asked the Fun Run experts at Boosterthon to power our Fun Run and make it more profitable, easier, and fun. Students will also experience an amazing character theme, Mind Spark Mystery Lab! It is a STEAM (science, technology, engineering, arts, mathematics) theme all about using character to solve problems. Students will enter into a mystery lab and learn all about character and STEAM! You can help our school by reaching out to sponsors, and then putting their donations on FunRun.com. Also, all families are invited to come out and cheer on your student at the Fun Run and Color Run! Thank you for your support!